Missed out on purchasing our second issue? Don’t worry, we’ve got you covered! 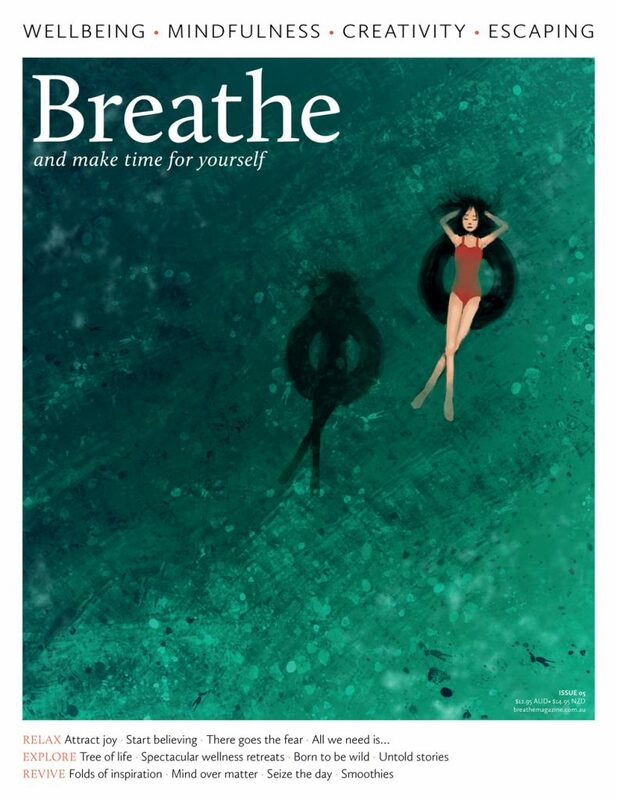 Due to high demand, we’ve reprinted our first 2 issues so you can complete your Teen Breathe Collection.